It also teaches us the proper form for molotov-tossing. Let's be real right now. Everyone reading this remembers the first time they had to give a speech in front of a group, class, or even an auditorium. For the first few times, it's straight up terrifying, and it seems like literally nothing in the world could make it worse. It turns out (as it always does) that we're completely, laughably wrong. As shown in the newest Homefront: The Revolution trailer, public speaking can be way more nerve-wracking. I'll give you a hint, it involves the threat of hot lead. 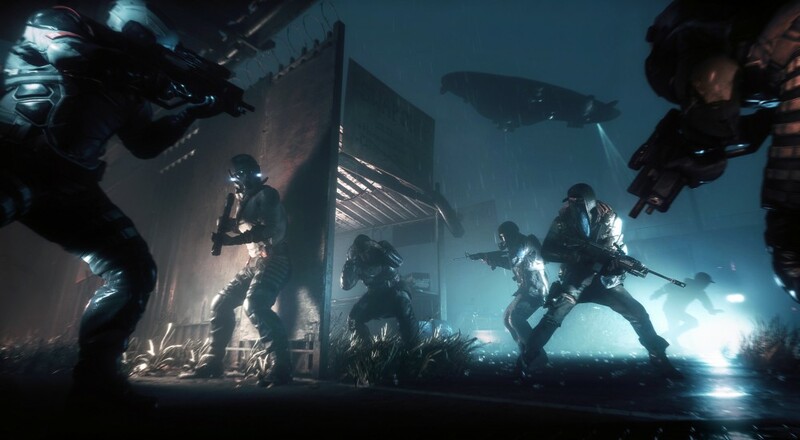 Homefront: The Revolution throws your team of four into a dystopian version of Philadelphia. After a Korean-run military corporation brought the US to its knees, small pockets of resistance fighters began to grow and fester, with the aim of taking back their cities. Guerrilla warfare is the name of the game here, as players explore an open world to complete missions, sabotage enemy strongholds, and recruit like-minded citizens. It'll be available in the Spring of 2016 on PlayStation 4, Xbox One, and PC. Seriously, though, Philadelphia? If there's not a mission to steal back the Liberty Bell, I don't even know what video games are any more.